Our March 2016 issue of Fontspring Five features five families all under $50! They include Rockingham from FontSite, Thirsty Rough from Yellow Design Studio, Microwbrew from Albatross, Gibson from Canada Type, and Marion from Typdermic Fonts. 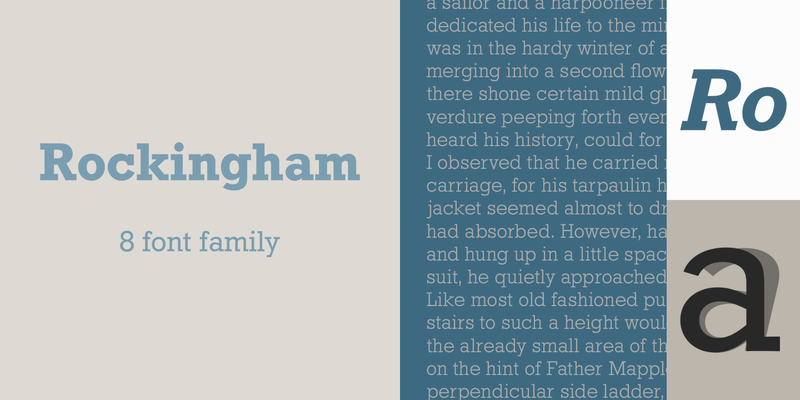 In this Fontspring Five, we’re highlighting five families that are all under $50. That means you could have this super useful kit all for under $250! That’s a pretty sweet and affordable tool belt, if we do say so ourselves. Rounding out your collection is a slab serif. Great for headlines or any other display use when you don’t want to get too hip or contemporary. Articles especially benefit from having a slab in their arsenal, and Rockingham is the most affordable way to get it. 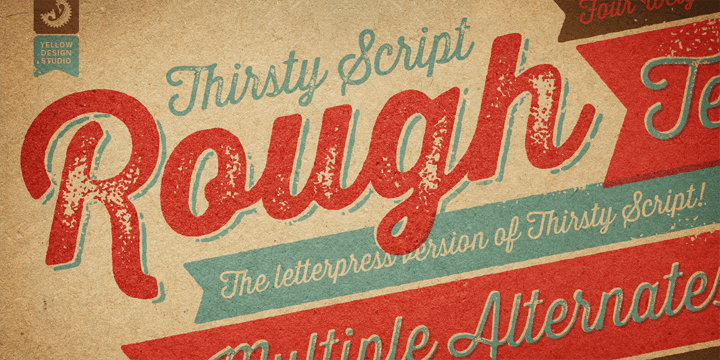 Thirsty Rough has your script and rough sections covered. These work in a variety of designs, so try them anywhere you need something hip and creative. Print and other physical designs benefit from it especially well. 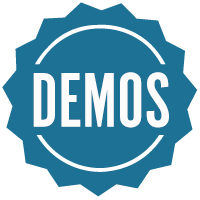 Once you get a display script, it's time to add a display sans. Combine with Thirsty Rough and you have some really killer designs, all for a very reasonable price, no sale chasing necessary. 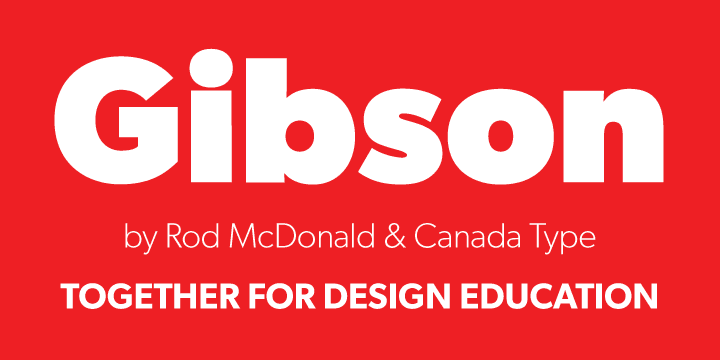 Priced low to help students building a collection, Gibson is a well-designed, professional typeface that you can use in a host of applications and uses. 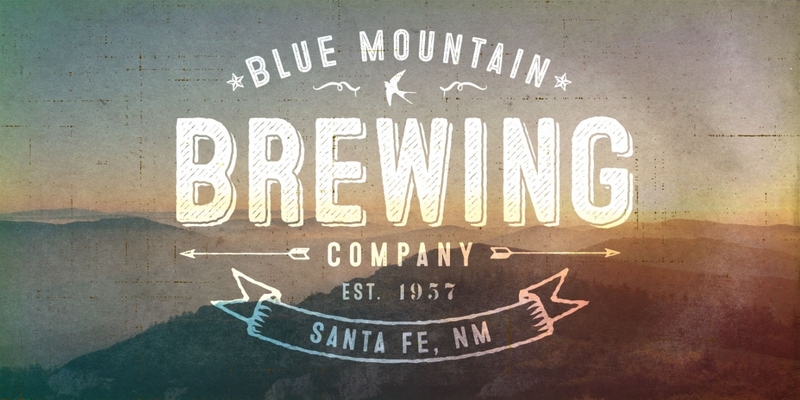 As far as starter fonts go, you really can’t go wrong with a sans to put everywhere. 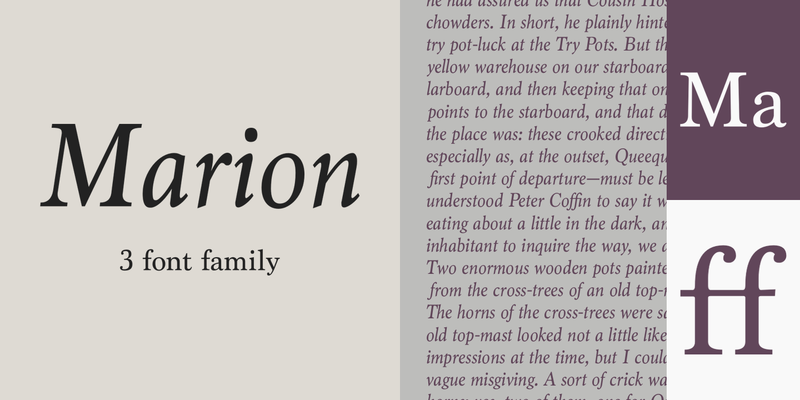 A classic transitional font in weights you can use, Marion cuts things down to just the essentials. Perfect for any text, especially in books, Marion is a great starter for those who don’t want to use system fonts.